New Construction By George Tomas Homes! The 3621 Plan! Homes Built All Electric. 4BR/2.5BA! 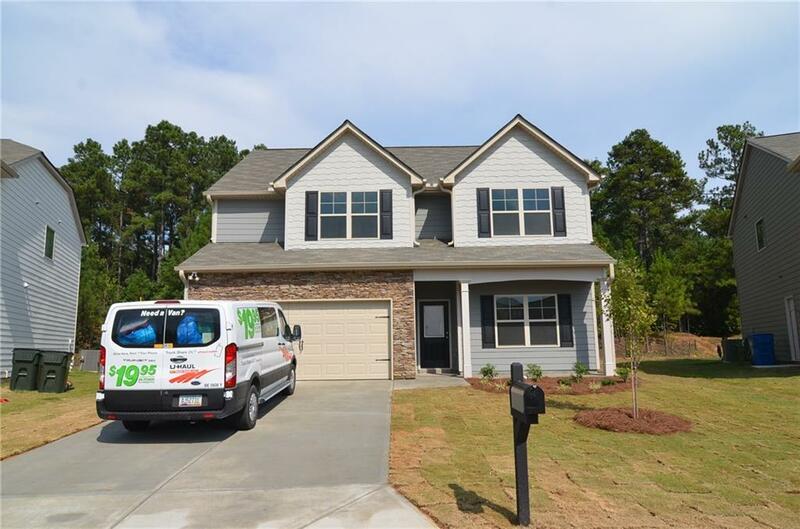 Great Floorplan With Master On The Main (with 5 Foot Shower, Double Vanity, and Stubbed for Stackable Washer/Dryer in Closet), All 3 Secondary Br's (Each with Walk In Closets!) & Full Bath Up! Laundry Room Up. Kitchen With Granite Countertops, Island, Breakfast Area, Double Pantry & Tile Backsplash! Stainless Appliances including Microwave, Dishwasher and Electric Range/Oven! Separate Dining Room! Cement Siding! Living Room With Wood Burning Fireplace! 5 to 6 month build time.